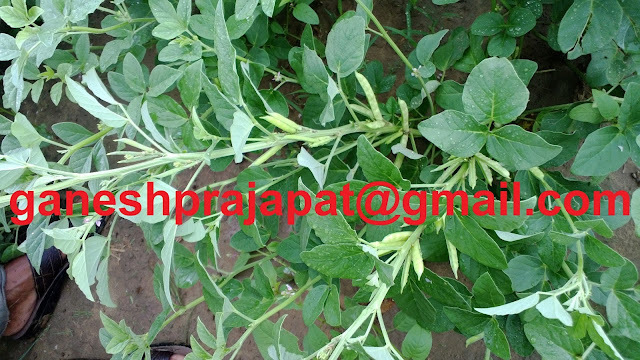 A low profile guar crop suddenly highlighted in the market just because of its up roaring prices. The guar gum which was used to sold at USD 2 per kag rise up a a level of USD 20 per Kg... just 10 times. 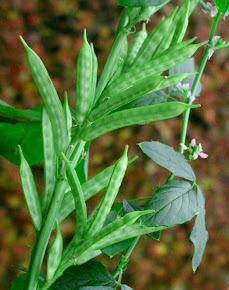 The guar crop highlighted itself in the commodity market. This year again APEDA has issued eye catchy data, that export of guar gum last year was around 21,000 crore INR. Which was highest among all the commodities. It emerged as a largest exportable commodity. This year the rates are going down it has reached down to a level of INR 12,000/ 100 kg. The less known crop produce is used to process the guar gum. Guar gum is further used into the oil and natural gas fracking industry. It work as a gel forming agent which prevent the water loss during the drilling and subsequent process. The oil and natural gas service provider company regularly require the guar gum powder, but due to heavy fluctuation and speculation in price these companies are avoiding them self to give bulk order. It is clear that they require this produce regularly. The gum powder is also used in other industries specially in the food industry, printing industry, textile industry. Due the fluctuation in the price the regular supply chain has been disturbed . the companies are looking for a sustainable sand consistent supply chain model. but due to heavy speculation in the market it is not possible at this time. 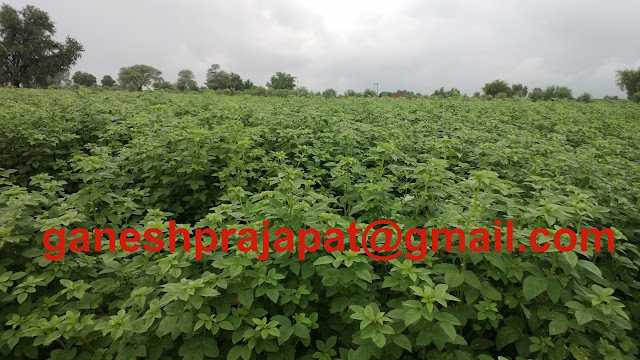 Guar global is trying to develop a innovative model for the consistent supply chain , We hope that all the stake holders related to guar business will get benefit from this. After a long spell of bearish trend, guargum found fresh buying support and rose by Rs 310 to Rs 12,690 per quintal in future trading today. Marketmen said pick up in demand at prevailing lower levels against restricted supply mainly led the rise in guargum prices here in future markets. Fresh commitments at existing lower levels by traders, tracking firm overseas markets too helped to kept prices under green zone, they said. At the National Commodity and Derivatives Exchange, guargum for December contract rose by Rs 310, or 2.50 per cent to Rs 12,690 per quintal, with an open interest of 38 lots. Most active October month hardened by Rs.190, or 1.54 per cent to Rs 12,560 per quintal, having an open interest of 2,623 lots. 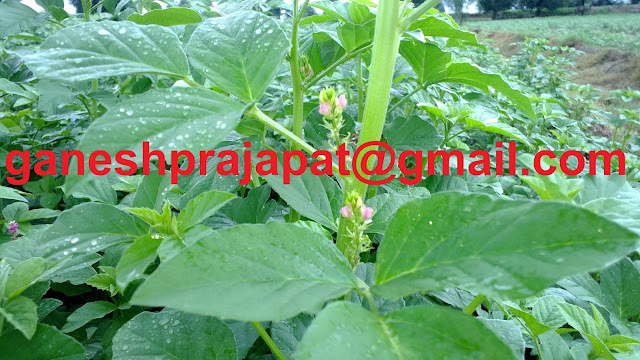 We are leading knowledge and technology provider for the guar or guar seed or guar gum in the world. The demand of the guar , guar seed and guar gum is increasing day by day. The major consumption is from Oil and natural gass industry. The industry consume huge amount of the guar gum as a carrier for sending the sand and other material to the shale rock after the hydraulic fracturing. 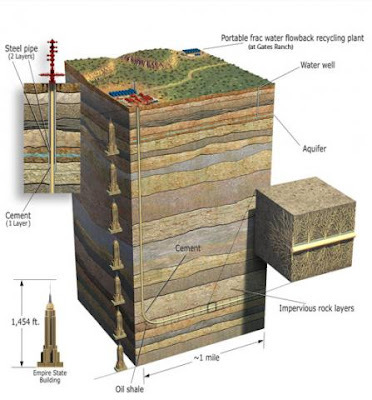 Hydraulic Fracturing is a process of drill the oil well horizontally. The shale rocks are fractured by the hydraulic pressure. To make the rock at the fractured position it needs sand. So that the hydrocarbon can move freely and can be easily come out. USA is using this technology and today USA is self sufficient in the natural gas. Now USA is not importing the Natural gas from other countries. Now the same technology is being followed by China, Australia and other countries so that they can use this huge stock of the natural gas. After the drilling, one natural gas well can work for more the 50-60 years. 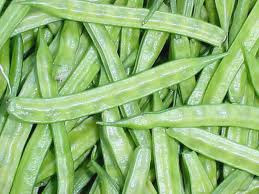 Guar gum is also used in the industry like food processing. 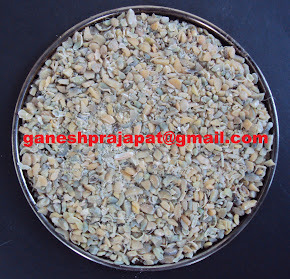 Guar gum is used as natural food additive for thickening the food item. The guar gum doesn’t change the taste and color of the food items. It is also mixed in the ice-cream to prevent it crystallization at deep temperature. It is also used in other industries like , printing, paper industry, cattle feed industry, paint industry, and textile industries due to its unique properties. The crop can be grown easily in the low water availability, it require long day hour and bit humid climate. 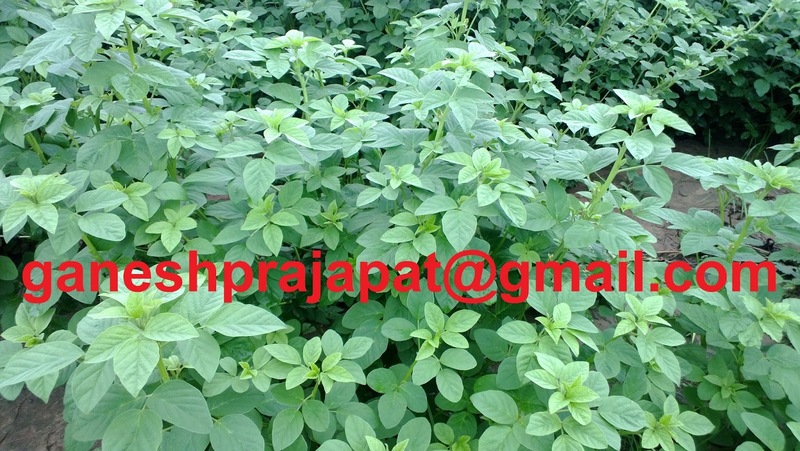 The crop is grown successfully in India since centuries. If you have any question or query related to gaur gum please ask at this platform. We will happy to answer these queries.